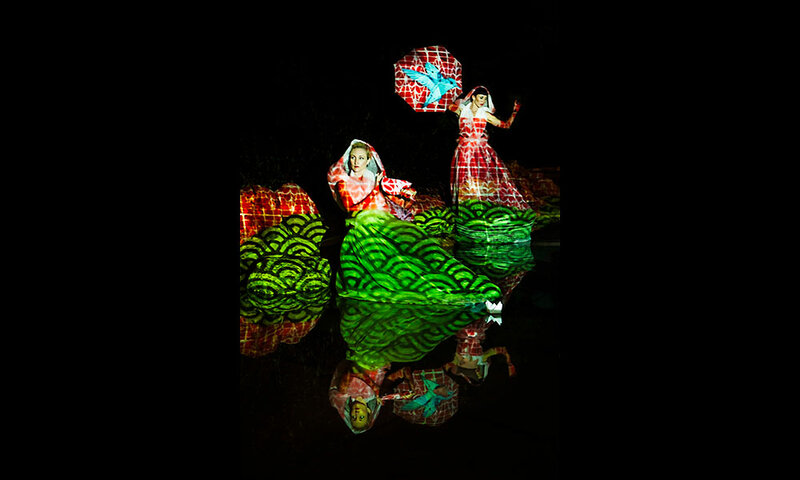 Polytoxic is an Australian physical theatre company known for creating hyper-visual, pop-inspired performance works. Led by Co-Artistic Directors Leah Shelton and Lisa Fa’alafi, the company’s ethos is to create accessible, robust work with a political, contemporary and satirical bite. Since 2000, Polytoxic’s work has been presented in traditional huts, indie theatre seasons, dusty big-tops and major festivals including COIL Festival New York, Harbourfront Centre Canada, WanSmolbag Vanuatu, Sydney Opera House, Darwin Festival, Brisbane Festival, Perth Fringe World, Bleach Festival, Enlighten, ArtsHouse Melbourne. Key works include the live-art karaoke party topper ‘The BackUp Service’, site-specific watertop projection work ‘Trade Winds’, mongrel tiki-circus show ‘The Rat Trap’ (co-presented with QTC), and rose-coloured travelogue ‘Teuila Postcards’. Recognition of Polytoxic’s artistic and cultural merit is reflected in critical response to their body of work and their prominent role as leaders in multicultural contemporary performance practice.